Our business model proves we're dedicated to your success. Our charges are calculated as commissions on your sales, we need your business to perform for our business to grow. Every member of our team knows this and that's why each and every one of us will treat you like one of the family. We care deeply for your success. We believe taking your business to the next level is the best way to carry our business forward too. Together we can pave our paths to success. 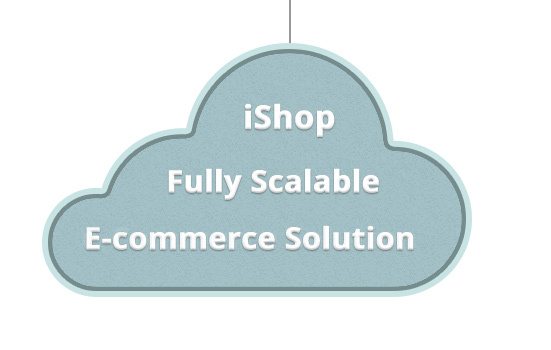 You can speak directly to the team maintaining and improving the iShop platform. You'll never have to go through a call centre to get the help you need. 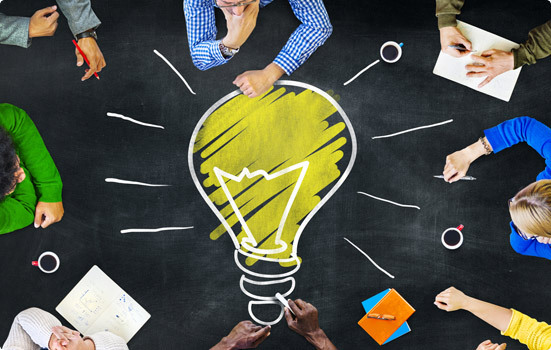 Incrementally improving the tools we provide will give you greater power to succeed. The greater your success the happier we are so it makes perfect sense to provide system updates for free. Expand your business's technical expertise without the need for expensive expert staff. iShop have been providing e-commerce since 1998, over the years the Internet as a marketplace continually evolved. We've made it our priority to keep our knowledge and experience in good form. 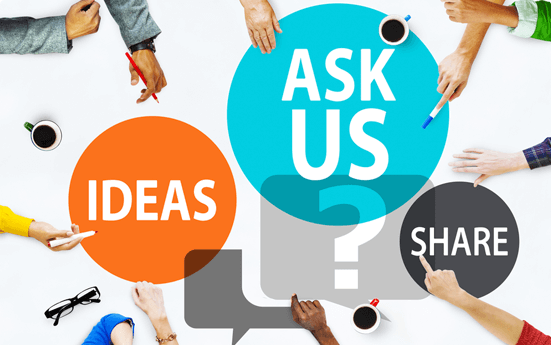 This knowledge and expertise is available to you as a customer of iShop. 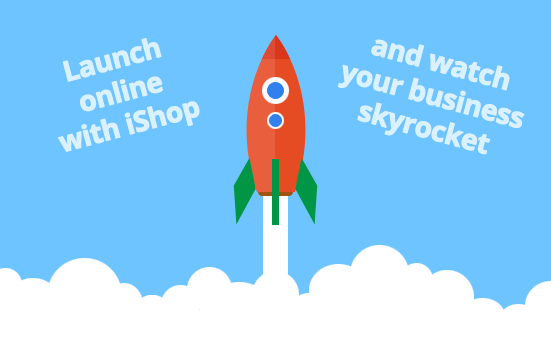 We believe you will get long term benefits from learning how iShop does what we do. That's why we share our knowledge and offer training courses at your convenience. Focus on your customers & let us focus on you. We believe your time is too valuable to be worrying about server upgrades and software updates. We allow you to focus on core aspects of your business such as product ranges, customer service, etc by handling the mundane tasks you'd rather not think about. Adapting to change is vital for survival. E-commerce is an ever-changing environment that can overwhelm businesses before they get off the ground. We deploy regular incremental improvements helping your business to thrive. Risk Free. Test Drive iShop For Free Today.